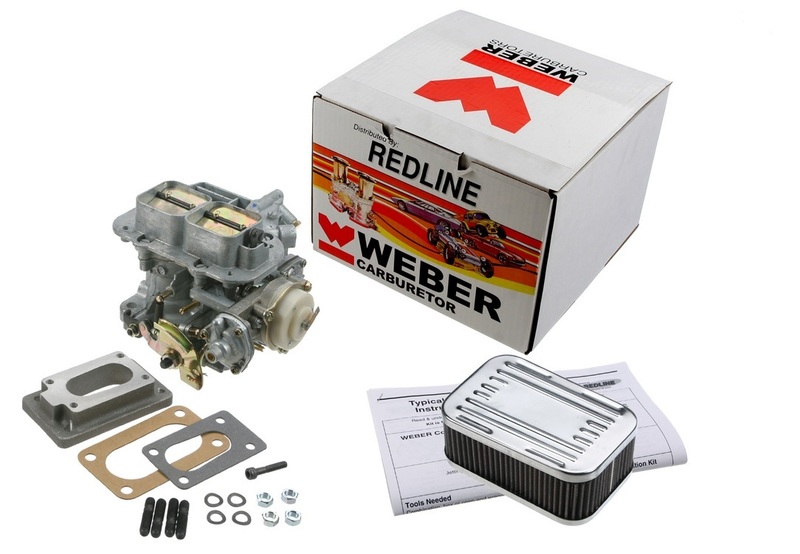 One of the forums favorite upgrades is the Weber Carb Conversion. While not truly street legal many are using it for that. Comes with new Carburetor, adapter plate with gaskets, and short air filter. 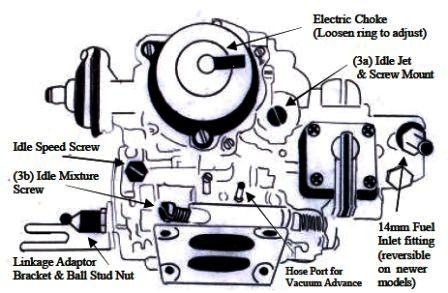 Linkage on this carb or the old one are often suitable. A linkage kit is also available separately here in the store PN 99007.116. Fits most Subarus from 1978-1984 and Brats from 1985-1987 and hatchbacks up to 1989.